TVA Community Credit Union offers a variety of mortgage products. From the first-time homebuyer to the downsizing grandparents, let our mortgage specialists design a program to fit your needs. 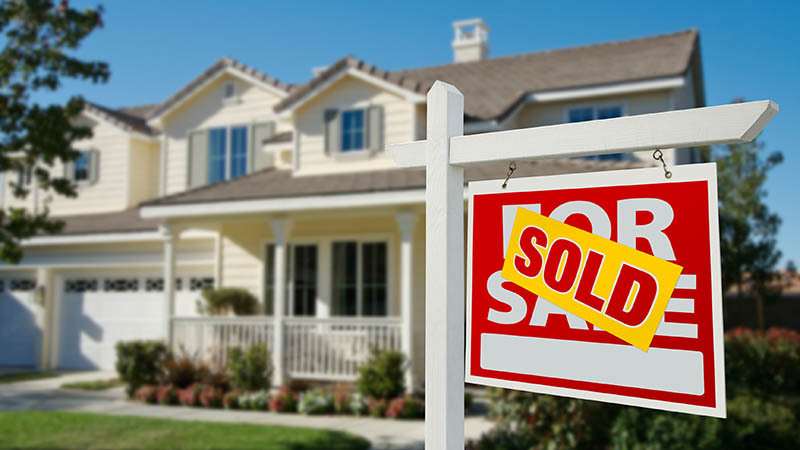 For purchase transactions and refinance transactions, we offer both fixed rate mortgage loans and adjustable rate mortgage loans. We offer fixed rate loans for 15, 20 or 30 years through QR Lending for qualified members. Our adjustable rate loans have a fixed option for 5, 7 or 10 years and are able to be amortized over 30 years. Depending on how long you plan to be in your home, this may be your best option. 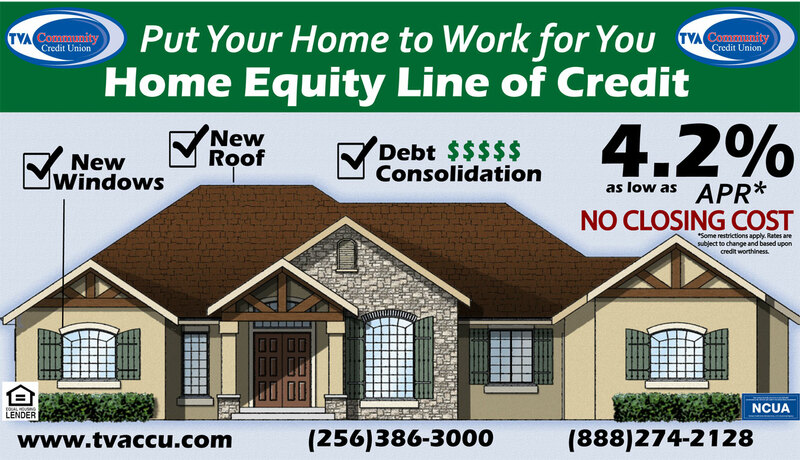 We also offer Home Equity Lines of Credit. These loans allow you to use the current equity in your home and can be used for home improvements, education expenses or other needs. Our Construction Loans are offered at 80% of the appraised value and are granted for a period of 6 months. All mortgage products are priced competitively in today’s market. They also have lower fees than the average mortgage.